To say I love cheese is an understatement. When I make a dish I most often times add cheese. You can never have enough cheese and there are so many types of cheese and so many ways to incorporate cheese into your dish. Cheese is so amazing! 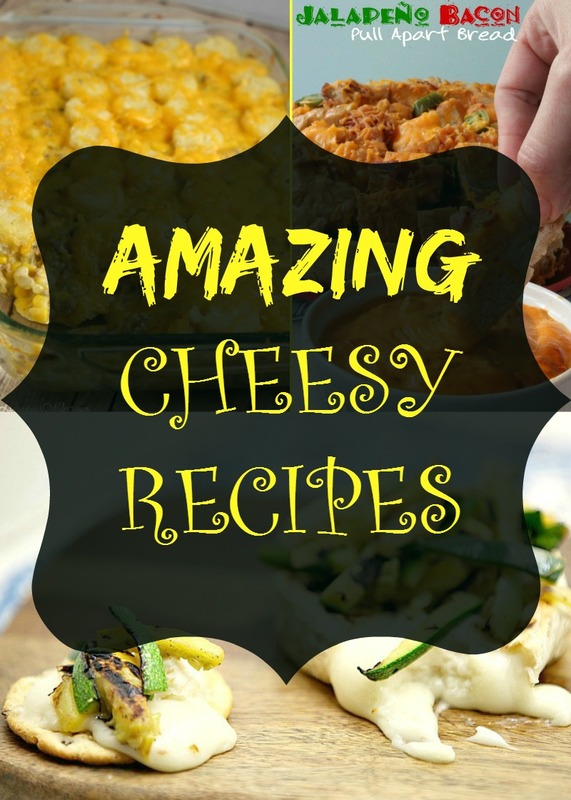 Since I have a huge crush on cheese, I decided to gather some Amazing Cheesy Recipes! 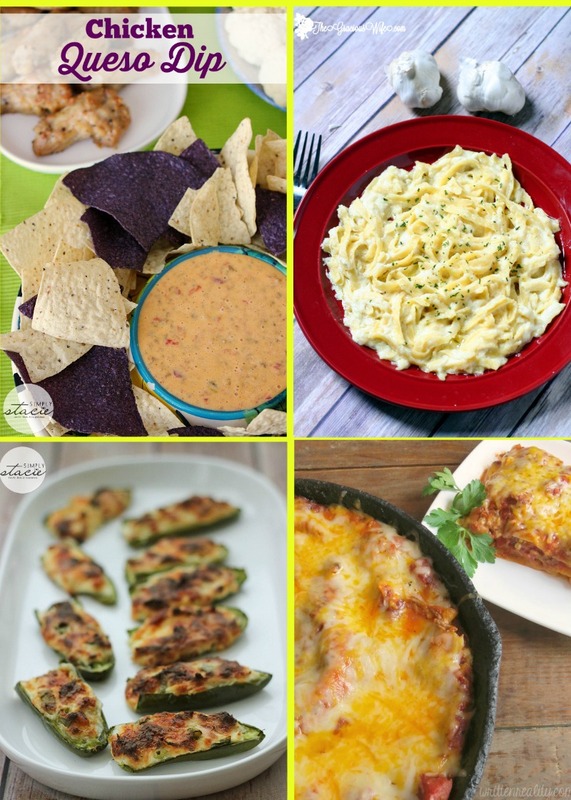 There are so many varieties of Amazing Cheesy Recipes in this Round Up. With this variety of recipes you will not have a problem with meal planning or even planning for a party! Do you love my Amazing Cheesy Recipes list? There is something for every meal of the day, even some amazing snacks. 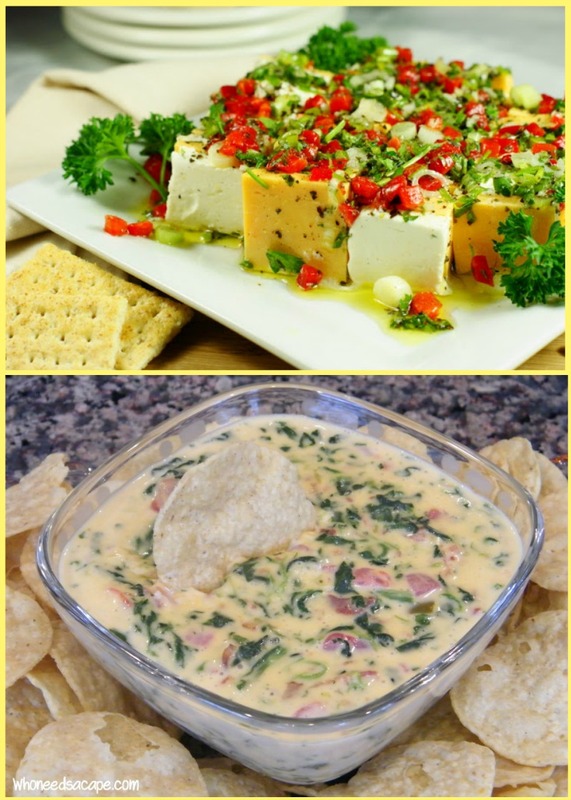 What is your favorite Amazing Cheesy Recipe? I’ve been looking for a great Queso recipe! This will be perfect for our next gathering! I am a big fan of cheese. These all look great! All of those dishes look amazing! Thanks for compiling this list. I also LOVE cheese! You had me at cheesy! I love cheesy anything. 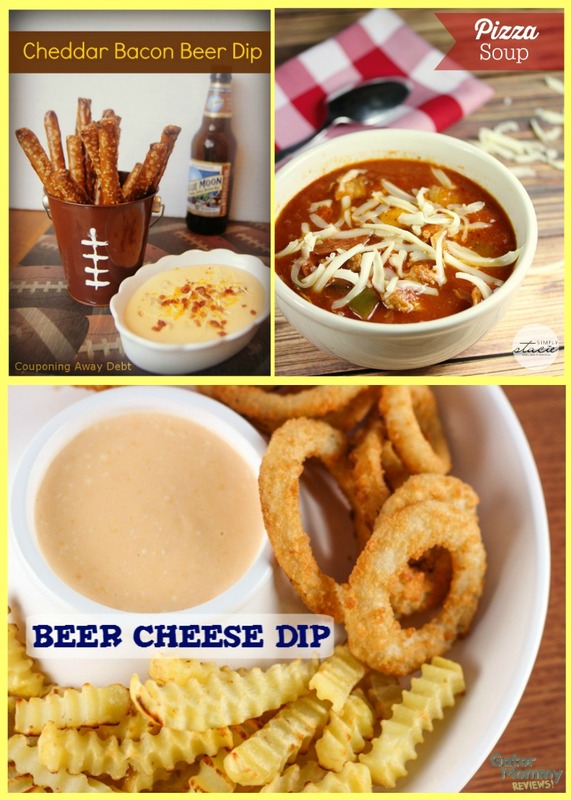 I am dying to try a beer cheese dip. The guys (hubby and his friends) have all gone in to pay for some fight coming up. That beer cheese dip would be a big hit for them when they’re here. Yum!! I’m a fan of cheese so this is a fun post for me! What does not go with cheese? All of these recipes look amazing! I basically LOVE all types of cheese, so I would love any of these dishes. I have to try and make some of these for my next get together! I love cheese too and so do my kids. So I know a lot of these recipes are going to make it to our kitchen table. These recipes look so yummy, I love cheese with a passion, I have to try every single one of these this month! Oh cheese. Love me some cheese. These all look like really great recipes! I will have to check some out! These look really good. Definitely a lot of Pinterest candy on here. My whole family just loves cheese. I can’t wait to try some of these recipes! These are some amazing looking recipes. I love cheese! I want to try that chicken queso dip first. Oh goodness, I love cheese! Grilled cheese, pasta, pizza, it doesn’t matter! All of these recipes look incredible. I can’t wait to try a few! I love living in Italy, BUT there is NO cheddar here. I don’t love meat, so I’ve always been a big cheese eater ( because I like it and because of the protein). I just made fried mozzerella balls and they are amazing! I sure do love cheese! These recipes are delicious looking. I’m definitely going to have to try a few. Oh, my! Bacon Macaroni & Cheese….yum!! Anything cheesy is a winner in my house. Loved seeing all those recipes…great idea! What a huge compilation of cheese recipes. Now that Truffled Mac n Cheese is definitely something my family would love!! So many great recipes and I love cheese! I need to add some more things to my grocery list. Cheese is pretty much my favorite food in the world. My husband claimed I was part rat. I am not a cheese person, but my hubby and kiddos LOVE cheese so we add it to just about everything! These recipes look awesome if I do say so myself.